"One of the greatest puzzles of organic life is how and why certain animals became aware of themselves. 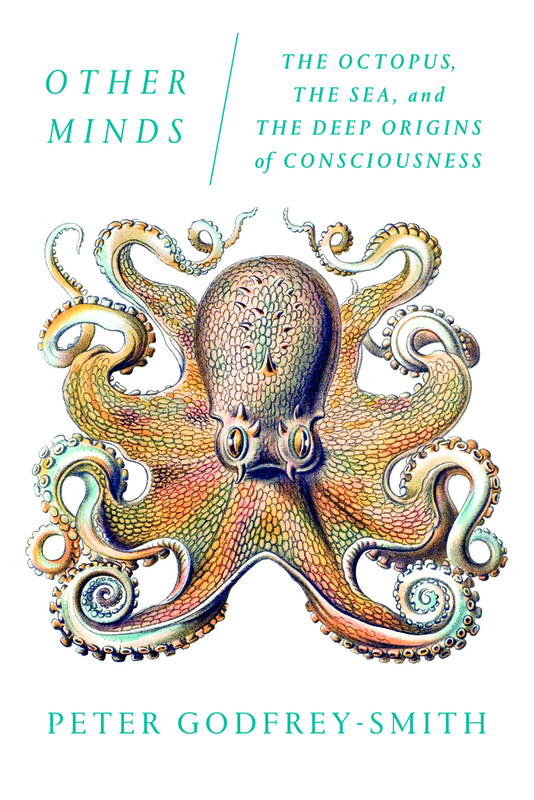 Peter Godfrey-Smith uses the octopus as a portal to enter nonhuman consciousness, doing so with great sensitivity and first-hand knowledge." —Frans de Waal, author of Are We Smart Enough to Know How Smart Animals Are?